Stella Mink Cape with Fox Fur Trim. This spectacular mink cape wraps around you to add a special touch of dynamic glamor to your evening wear or your dinner suits. 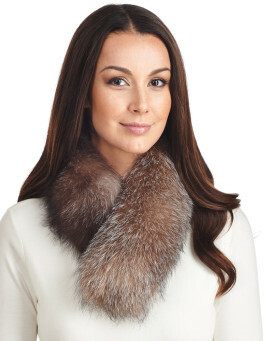 You will find yourself reaching for this lovely unique mink accessory throughout the fall and winter season to complete every ensemble! It is one of our most popular shawls, our customers absolutely love it! "I plan on wearing this for my daughter's wedding and it is absolutely beautiful. I am short and was worried it might be too overwhelming, but it is a perfect fit. The wrap has pockets which is a bonus for me. The color is rich and the furs are very soft. I am excited to wear it and very anxious to see how it holds up over the years." "Love this fur. Rich black color.So soft, nice quality. Love the pockets. 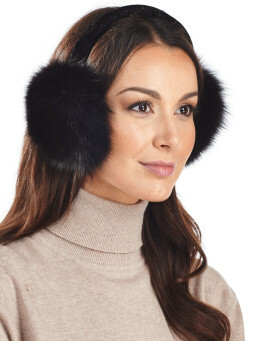 Can be worn for dress or to dress up a casual outfit. 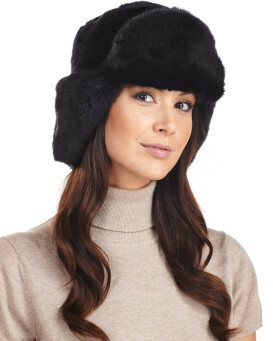 Fur Hat World has always been a wonderful site to purchase from."